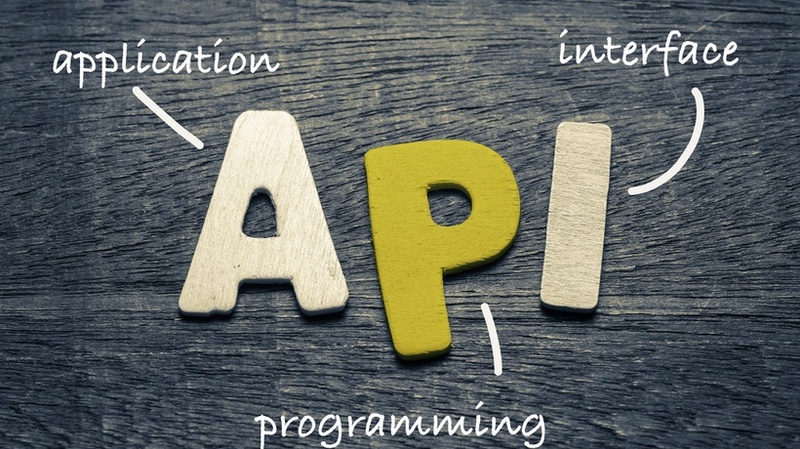 For those of you who don’t know yet, the eLearning protocol SCORM is going through a massive make-over, specifically from SCORM v1.2/2004 to what is currently being labeled as Tin-Can API. The overhaul is so significant that it will likely reshape the way we record, track, and administer eLearning for years to come. Admittedly, this change will take some time to gain momentum, but with early adopters such as Articulate (and the less vocal Adobe Captivate) jumping on board, all the pieces are in place for this new standard to flourish. So, What’s So Different About Tin-Can Compared To The Previous Standards? Tin-Can essentially removes the boundaries indirectly created by the present day LMS. Let me explain: today when you create an eLearning course, that file is launched from the LMS in a window, which in turn communicates to the LMS once the course has been complete. In this model, there is a definite start and end to the learning process. What Tin-Can is attempting to do is remove these start and end points – recognizing that learning is a continuous process. Using a lean API, Tin-Can sends “action statements” to an LRS (Learning Record Store). The exciting part is that this API can be applied to anything, including books! The learner doesn’t need to be connected to the internet for learning to be captured when using Tin-Can, something currently unheard of today, in particular with eLearning.The real question though is how will this be implemented, or adopted? Personally, I think learning professions will ease their way into Tin-Can, using it first in the more traditional sense (that is, in conjunction with an LMS), capturing action statements from their learners after they complete courses and quizzes. After getting their feet wet with the functionality, expect Tin-Can to expand to more diverse areas learning. Over the months I have been playing around with Tin-Can using the tools offered by Rustici Software. On their Tin-Can dedicated site, you can see what an action statement looks like with their public LRS, administer action statements, and interact with Tin-Can examples. My personal favorite was playing tetris and having my (terrible) score sent to the LRS. For the more technical inclined, you can download the Tin-Can code and specs (currently at version 0.95) to learn more about the interworkings.I am optimistic about this evolution in our industry, and I think it is much needed given the technological advances we have witnessed since 2004 (the last major SCORM update). The word is starting to get out as well, evident by the requests I receive from people to incorporate Tin-Can into LearnDash.One thing that I must admit about Tin-Can API is that it needs a new name. Learning professionals sometimes have difficulty establishing credibility due to misconceptions about our work, and all this “Tin-Can” talk doesn’t do us any favors.